Clearance, all sales are final. 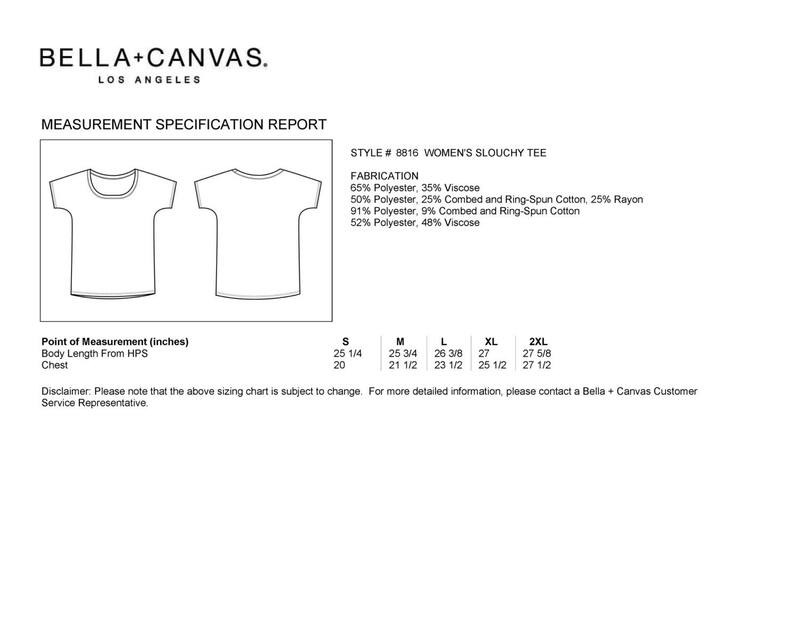 PLEASE REFERENCE THE SIZE CHART IN THE LISTING'S PHOTOS. 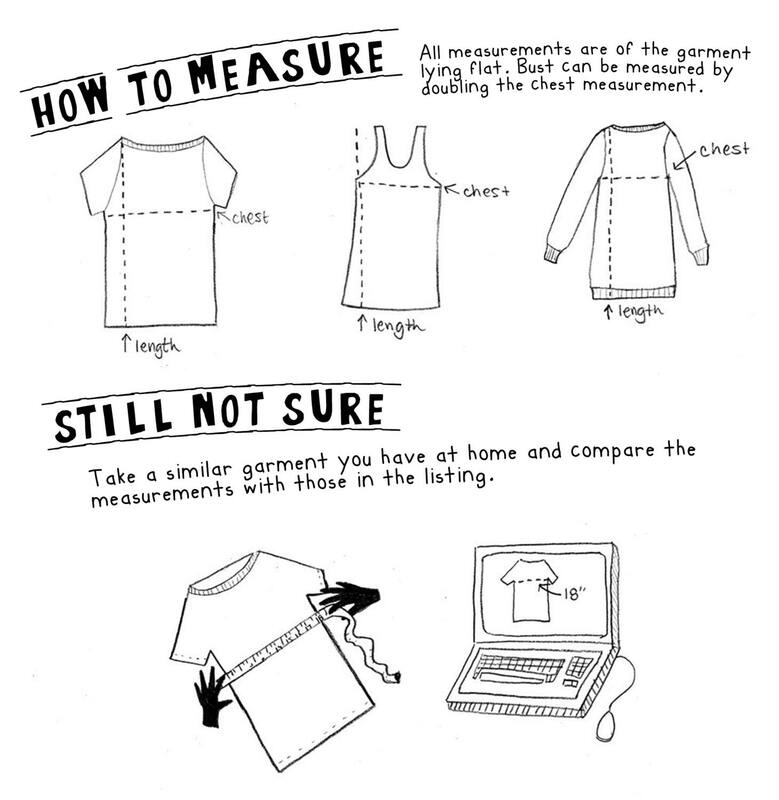 IF YOU HAVE QUESTIONS ABOUT HOW TO MEASURE YOUR OWN SHIRT, CONTACT US BEFORE ORDERING. If not now, then when... exactly! 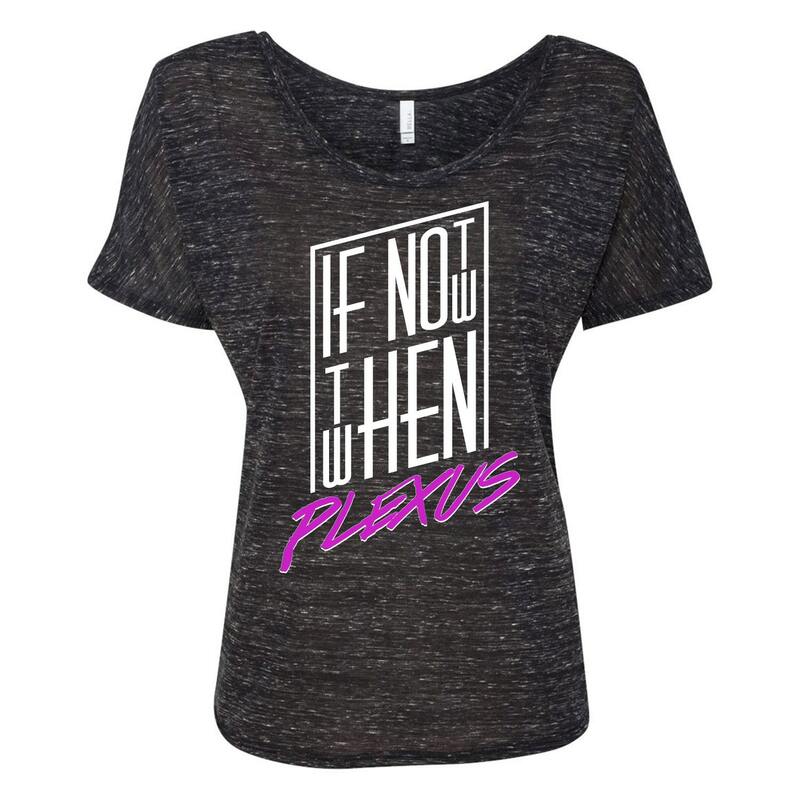 Try out this slouchy black marble tee for a on trend Plexus look. Wear with a half tuck into your favorite jeans or shorts. Try it off the shoulder with a contrasting tank underneath. So many options!